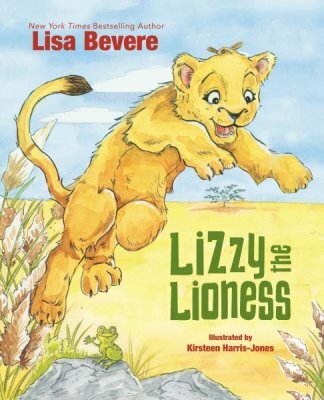 It’s by Lisa Bevere who actually put out the adult version of this book, Lioness Arising. The great part of this book is that it helps children understand what true courage and bravery is. It isn’t always about what you can do on your own but having the courage to ask for help. As a mom I love that Lisa uses this book to encourage my little ones to seek help and not to be afraid or ashamed to do so. 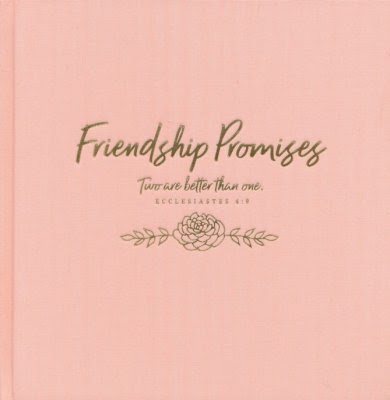 The best part is that it is written in such a way that even those who are not Christian can appreciate it and the book can be used to eventually open up that conversation for sharing the gospel with others by helping them to understand that just as Lizzy could ask for help so can we and we have someone who has no limits on their ability to help.